If you want a rugged, simple, compact 35mm pinhole camera with almost nothing to go wrong, the Easy 35 is for you. The camera is open source (CC by SA) and can be made by anyone with attribution and any improvements must be shared alike. There’s only one absolutely required part and that’s the pinhole pictured here. 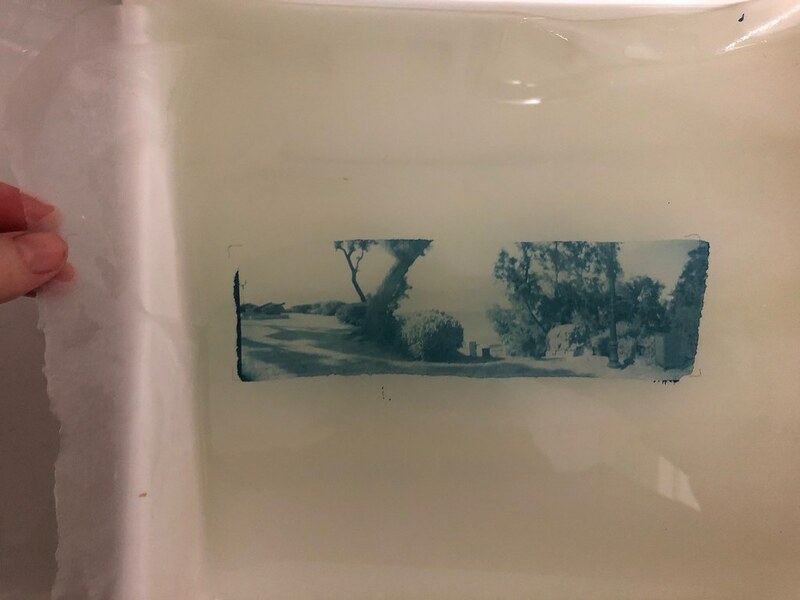 You can make your own with foil or thin metal if you like to experiment with film and have your own B&W processing gear. However, if you’re looking for the sharpest image and wanting to use a smartphone to meter your exposures, you need a 0.2mm pinhole. The Easy 35 is designed to take thin flat 20mm pinhole discs, held in by an o-ring (optional) or glue. 19mm (3/4″) can be used but will need centering as you install it. Larger discs will need to be trimmed around the edge with scissors to fit. If you use a mounted pinhole, the mount is thick, and the o-ring may not fit if you use one. In this case, the edges of the mount will need to be beveled with sandpaper or a file until the o-ring will fit. Right now, you can find the pinhole at eBay, but this link may become obsolete. Documentation and sources are maintained at pinholeprinted.com/support/easy35.